Yohannes Gebregeorgis to receive Honorary Membership to the American Library Association this June. 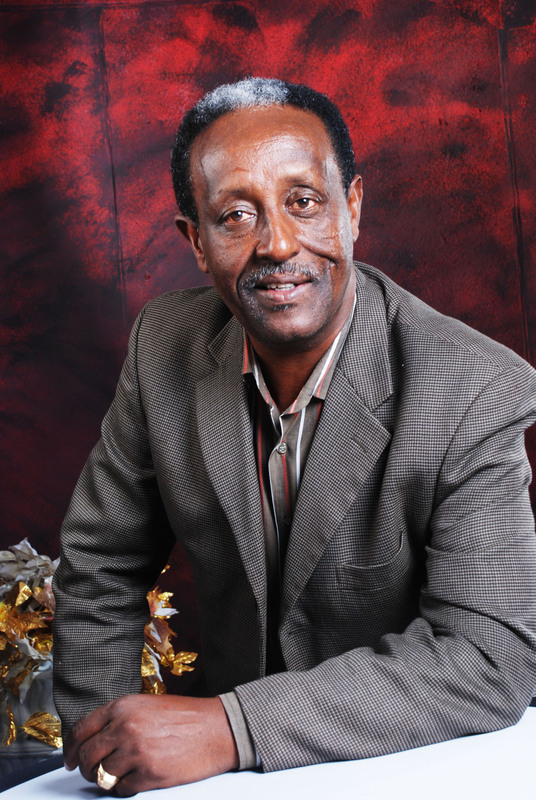 Yohannes Gebregeorgis, Founder of the Tigray Library and Literacy Development Project, and Director of the Segenat Children and Youth Library, to receive honorary membership to the American Library Association this June. Honorary Membership, ALA’s highest honor, is conferred in recognition of outstanding contributions of lasting importance to libraries and librarianship. The publication of Tirhas Celebrates Ashenda: An Ethiopian Girl’s Festival (published in English and Tigrigna), distributed to over 3,000 girls during the Ashenda festival in August 2010. An audio version of Silly Mammo. Work has begun on a children’s library in the town of Adi Gudom.